Although it’s not as universally recognized as the English Premier League or the United States’ National Football League, tchoukball is played around the globe. However, most media coverage would indicate otherwise. Tchoukball just doesn’t make the world’s major sport networks. That might be about to change. After four years of development, Speedcast has now rolled out the Speedcast Media Network, a secure live video distribution service over a hybrid solution of satellite and public internet. 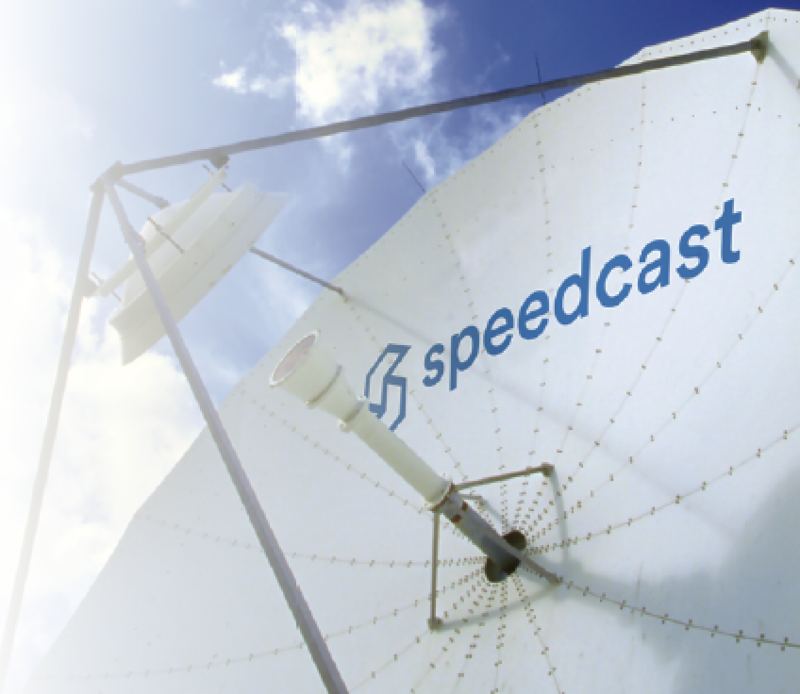 Compared with traditional satellite and fiber networks, the Speedcast Media Network offers global coverage, dramatically lower costs and greater flexibility. These competitive advantages in the next generation of media will allow users to both distribute and access content from anywhere in the world. The Speedcast Media Network takes advantage of the company’s expertise in working with data and IP solutions. Speedcast employs its own in-house technology to create the Speedcast Media Network, which is a cloud-based, over-the-top (OTT) solution to produce reliable HD video distribution. The Speedcast Media Network also uses an innovative remote site aggregation system to process content in Speedcast media hubs located in Singapore, Miami and Italy for distribution. This cloud-based IP solution allows Speedcast to offer tailored content packages at dramatically lower costs than traditional satellite. It also builds on major developments by companies such as Netflix, Hulu and Apple to invest in IP broadcasting. As more people travel, work across country lines and move abroad, the demand for local content has grown. The Speedcast Media Network will provide people with the incredibly diverse array of content they crave, from newscasts to live disaster coverage, local cooking shows, foreign cartoons and other channels from home. The Speedcast Media Network’s IP-based solution makes it possible to distribute this content globally to regions that fiber can’t reach. The maritime and energy industries are prime markets for the Speedcast Media Network, as it will allow companies to tailor content packages for crews working on oil rigs or in remote areas. A more diverse and customized content solution will allow companies to attract the best crews, and provide those crewmembers with content from home and in their own language. Although demand has grown for an array of content, demand for sports content has especially surged around the world. In response, content distributors have begun to move from HD coverage to bandwidth-heavy 4K to provide a higher-quality viewing experience. While many premier sports content providers can afford to distribute on a protected video circuit, other OTT content providers push sports coverage directly to mobile devices. While less expensive, this OTT solution is a lower caliber than HD and 4K coverage. Through the Speedcast Media Network, OTT providers will be able to distribute high-bandwidth, broadcast-quality content at a lower price. The Speedcast Media Network will also make it easier to livestream sporting events, another capability that users have begun to expect. By removing the barrier of cost, the Speedcast Media Network will also allow smaller entities, such as universities and tchoukball leagues, to livestream games from around the globe. 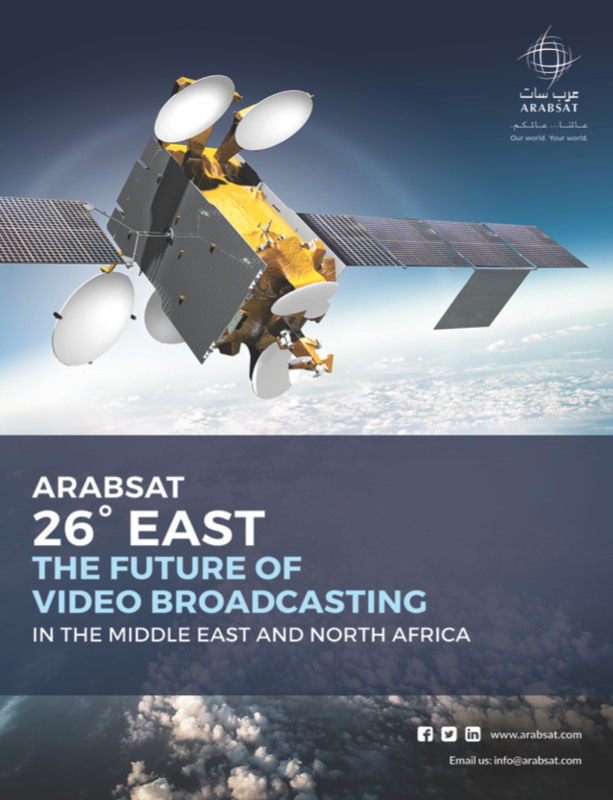 The cost of satellite and terrestrial content solutions is often not only a barrier for those looking to consume content, but also those looking to produce and distribute it. However, the Speedcast Media Network costs only a fraction of the price of traditional satellite because it transmits over public IP. This low-cost option will benefit broadcasters that want to distribute their content globally but are struggling with high delivery costs. Through the Speedcast Media Network, broadcasters can more easily enter the market and see a faster ROI. Channel aggregators will also see savings from the reduced costs of the Speedcast Media Network. Not only is demand for a greater variety of channels growing, so is the supply, as a more and more local media producers can now afford to distribute content. Channel aggregators are responsible for managing the bandwidth for hundreds to thousands of channels. The Speedcast Media Network can help these aggregators provide global distribution in a more cost-effective way. Flexibility and reliability are also important factors for broadcasters looking to distribute content. The Speedcast Media Network’s software-based technology makes the tough last-mile delivery a much easier process. Instead of waiting for up to three months for a dedicated fiber link to be set up, broadcasters can sign up for the Speedcast Media Network and running over the public IP usually within a few hours. This fast-acting set-up gives broadcasters greater flexibility, as it can be used short- or long-term. For example, a broadcaster that would rather use a more traditional telco solution can first launch content through the Speedcast Media Network while waiting for their dedicated fiber line. Broadcasters also have the option to keep the Speedcast Media Network as a redundancy, so that they can continue to stream content if their main distribution provider unexpectedly fails. Those that use the Speedcast Media Network can rest assured that the system will be compatible with upcoming new media systems as technology progresses, as Speedcast boasts extensive experience with IP and data solutions. With the Speedcast Media Network, broadcasters and small producers will be able to distribute content from everywhere to anywhere. As more content comes online, the Speedcast Media Network will give people the freedom to find both familiar and exciting new content from around the world. People working far abroad will be able to access a slice of home through local channels. The Speedcast Media Network will allow anyone to stream anything, anywhere: That includes livestream event coverage, local programming and, of course, tchoukball games. David Hochner was the CEO of SatLink Communications from 1995 through 2016 . 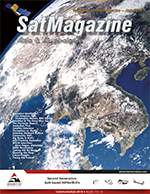 During that period, SatLink became a global, tier-one leader for content management and satellite delivery, as well as many large-scale projects in Cyprus, Greece, Japan and the Philippines. After being acquired by RR Media in 2016, David served as the Deputy CEO at RR Media. David is a professional photographer and an experienced skipper.